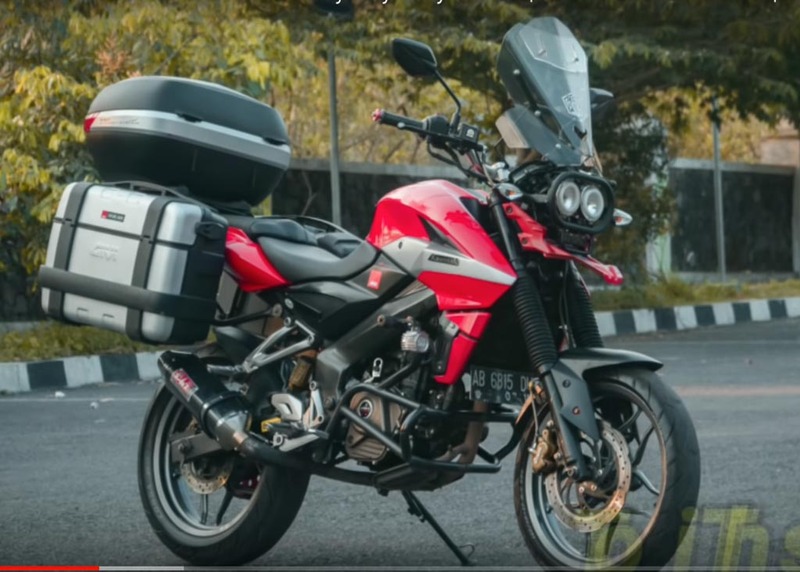 Bajaj Auto has recently revealed their plans to introduce three new motorcycles in June 2019 in India. The Pune based two-wheeler manufacturer has also shown their interest to focus more on the Pulsar, Platina and CT100 brands because these three models have generated the maximum number of sales for the two-wheeler manufacturer. On the other hand, the Discover and the V-series models have generated average sales numbers. In order to continue the impressive sales momentum, Mr. Rajiv Bajaj, CEO, Bajaj Motorcycles has recently said in an interview that they are planning to launch three new bikes in the month of June 2019 in India. He also mentioned that each of these bikes will be launched under the CT100, Platina and the popular Pulsar brands. Each of these upcoming bikes will get some new and unique features that will definitely attract the attention of the customers. Besides these, there is no other information available about these upcoming motorcycles at this moment. Although we are not exactly sure, but a couple of months earlier there were rumours that Bajaj might be working on a new Pulsar 250 model. The upcoming Pulsar 250 will use KTM Duke 250’s powertrain but in a different state of tune. 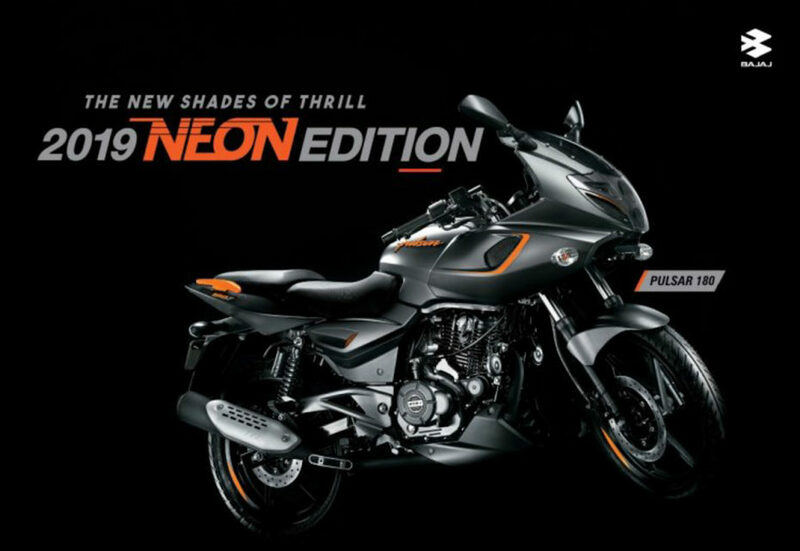 It will be positioned above the existing Pulsar RS200 and will be the flagship offering from the Pulsar brand. However, we are not exactly sure whether the motorcycle will use NS or RS styling yet. 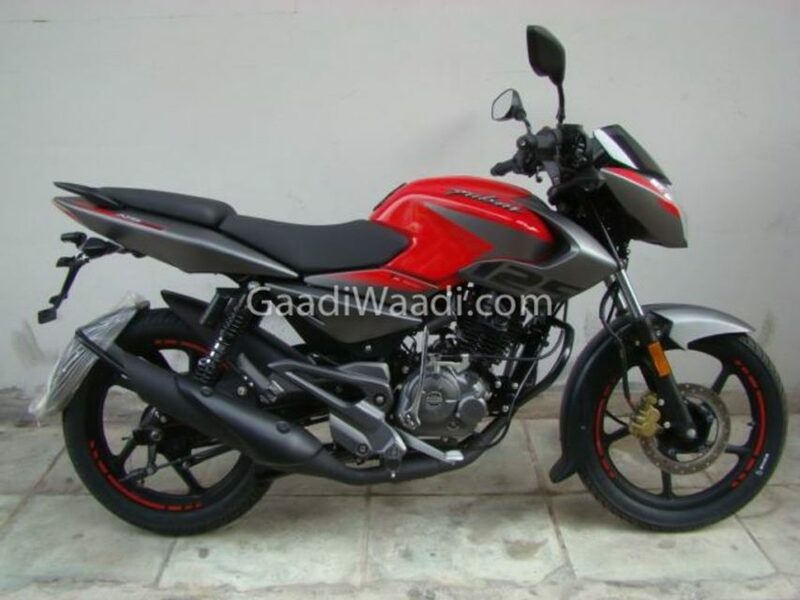 Besides the Pulsar 250, there were also rumors that Bajaj might introduce a smaller Pulsar 125 model in India as well that will most probably replace the existing Pulsar 135LS. That said, we are hopeful that these popular models will help Baja Auto with additional sales numbers and market share during the upcoming festive season. For your information, Bajaj has sold a total of 2,20,213 units in the month of March 2019. Bajaj Auto continues to impress everyone with their sales momentum since October 2018 and has occupied the fourth spot in the two-wheeler sales chart for the last six months.